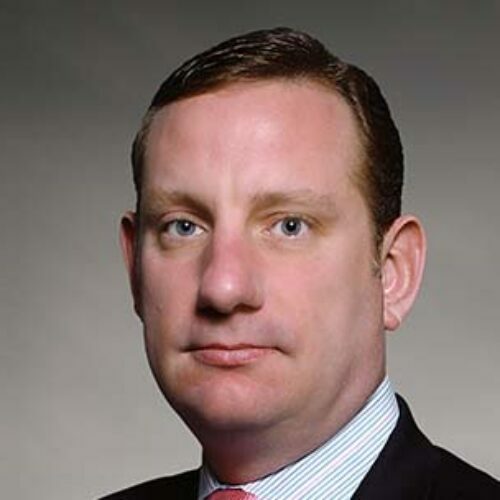 Jason Manske is a Senior Managing Director and Head of Global Derivatives and Liquid Markets. In this role he is responsible for Global Derivatives & Currencies, Government & Short Term Trading, Structured Solutions and the Capital Markets business. He was designated Chief Hedging Officer in January 2014. Manske joined MetLife in August 2008 to increase MetLife’s capabilities in the derivatives market, bringing with him over 17 years of derivative marketing and structuring experience. Prior to joining MetLife, Manske was Co-Head of Rate Sales at Credit Suisse and President of the firm’s U.S. Derivatives Dealer. In this role, he improved all aspects of Credit Suisse’s client-facing derivative business, including client penetration and profitability, infrastructure, technology, and credit and legal functions. He also spent 12 years at JPMorgan, where he was the Head of Financial Institution Derivatives Marketing. He also worked in the Corporate Finance and Corporate Derivatives Marketing groups at JPMorgan. In addition to years of experience managing high performing teams, Manske has extensive experience structuring customized derivative solutions, a strong background in derivative infrastructure and a track record of building client-facing derivative businesses. Manske received his undergraduate degree in computer science and history at Trinity College. He is actively involved in industry and market groups including the ACLI, the Fixed Income Forum, ISDA and the FIA. He founded the Insurance Company Derivatives Roundtable, a group of senior insurance company derivative professionals.